These supercharged serums are natural, Australian made, cruelty free and vegan. Serum Factory targets skin deficiencies and offers supplements for any skin care regime to support and correct the function of the skin. 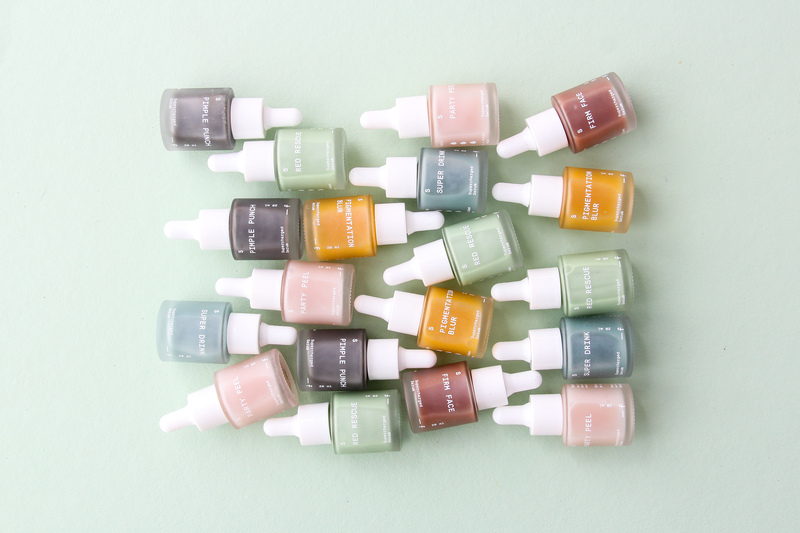 Serum Factory is a range of affordable and natural supercharged serums that target and treat a range of skin deficiencies and will supplement the customers current skin care regime to deliver healthy results. These formulations look, feel and smell delicious, are suitable for vegans and are manufactured without synthetic chemicals or animal testing. Each formula uses the best from green chemistry and uses a fusion of super actives and superfood ingredients. Super Actives are potent clinically proven plant powered ingredients which have been encapsulated into a unique liposome. Liposomes are like biocompatible bubbles made from the same material as the skin’s cell membrane. These bubbles are filled with Serum Factories unique super active formulas and are delivered into the skin to target specific skin problems. Each serum’s formula is then boosted using natural and organic superfoods to feed the skin essential nutrients for sustainable healthy skin. Layer multiple Serums from the Factory to create your own customised routine that targets your skin concerns. This makes Serum Factory the perfect choice to supplement any skin care routine.